Are you a woman who likes to dance upon this earth? You are? Then you've come to the right place. The Trail Dames Podcast is just for you. 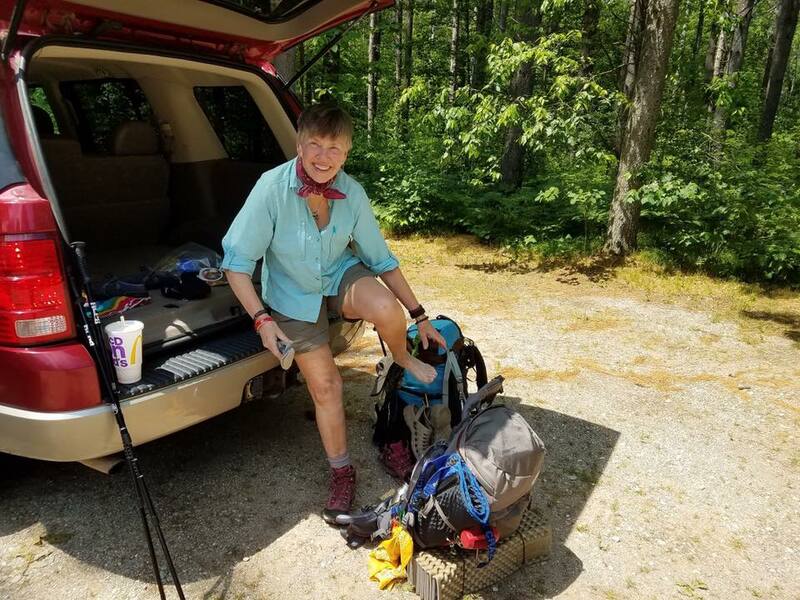 When Sue Williams got into backpacking, she noticed that there was very little aimed at the over-50s hiker and even less at the female over-50s hiker. She decided to do something about it and, with her husband John, started FiftySense.com. The site is aimed at encouraging Baby Boomers that there is plenty to do out of doors and that there is still plenty of time to do it. The tagline of the site is "Common Sense Ideas For Thriving After 50." 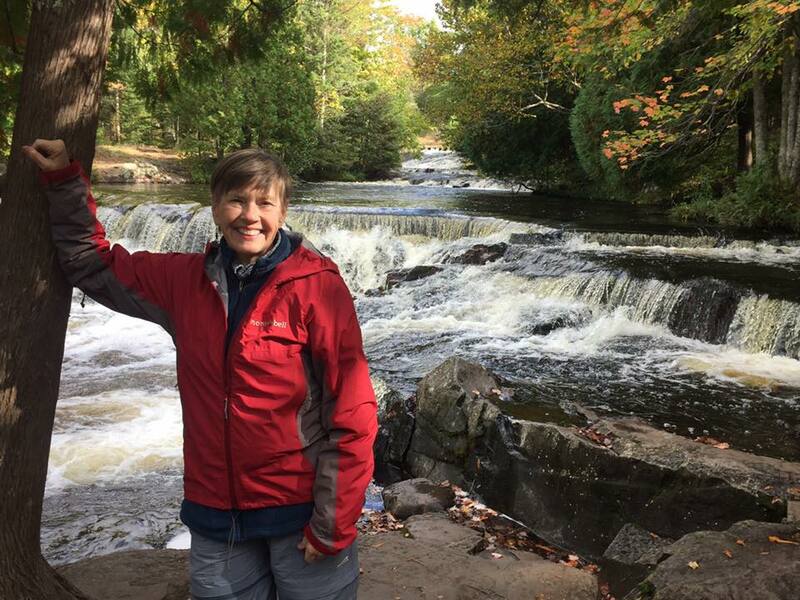 She is passionate about dispelling FEAR, which Sue refers to as False Evidence Appearing Real, believing that it is never too old for somebody to get out into nature. Anna draws out many of Sue's great stories and adventures in this wide-ranging conversation. Sue even inspires Anna to add the Annapurna Circuit to her Bucket List. 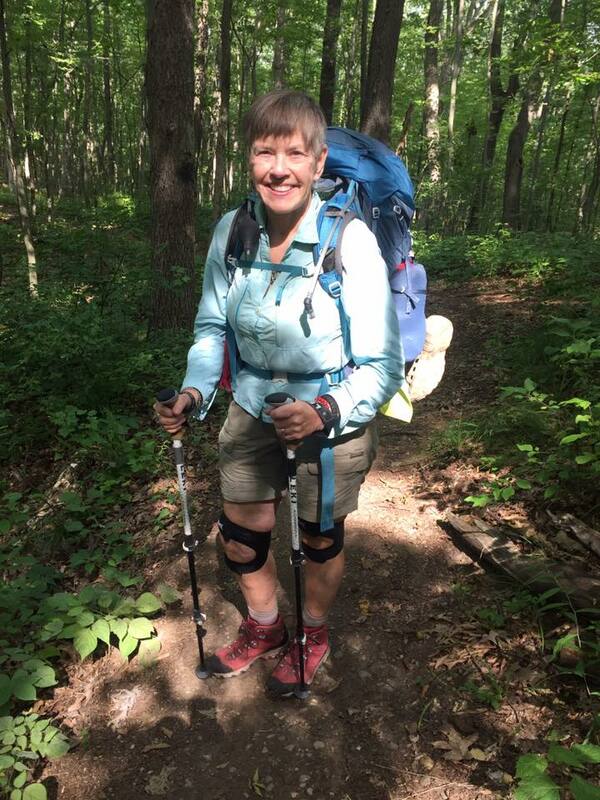 Sue will be speaking at this year's Trail Dames Summit and, if you'd like to reach out to her, you should visit her website (above) or her Facebook page of the same name. Anna told another story from her journal; this time it was about a weekend of Trail Magic at Woody Gap, where Anna believes that she got even more out of the giving than did the recipients. Anna also gave a lot of shoutouts this week, including the Appalachian Trail Conservancy (http://www.appalachiantrail.org/), The Appalachian Long-Distance Hikers Association (https://www.aldha.org/), the Trail Dames (http://www.traildames.com/) themselves and even the lovely Burns Sisters (http://www.theburnssisters.com/) for sharing their music with the podcast. In the Trail Dames Podcast we speak with "women who like to dance upon this earth." We are a supportive group of women hikers. Some will make you laugh, some may make you cry, but all will inspire you to join us and dance upon this earth.